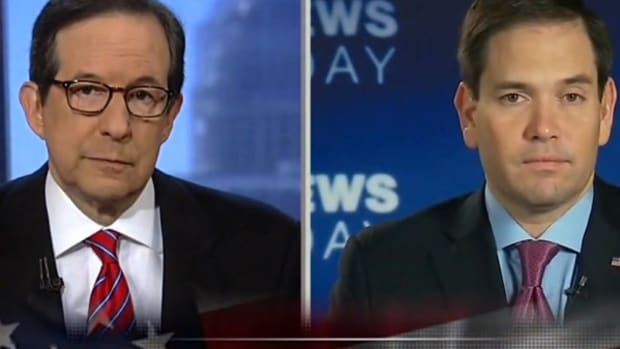 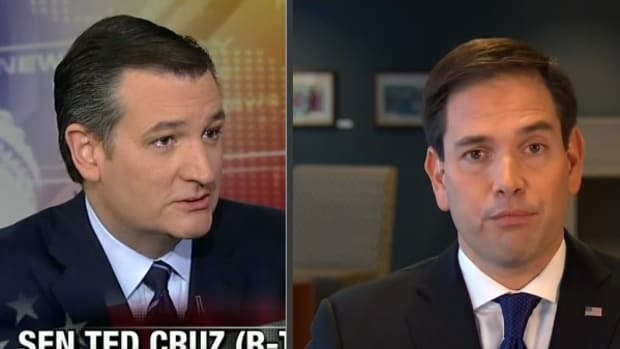 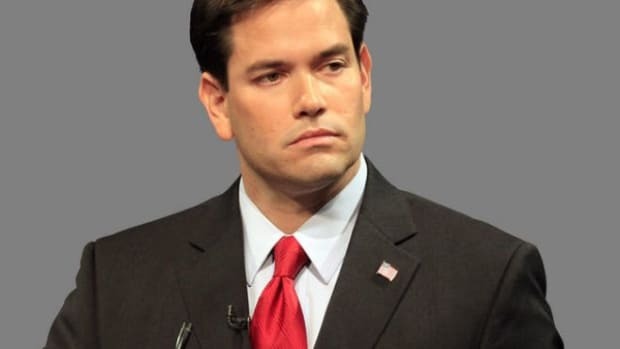 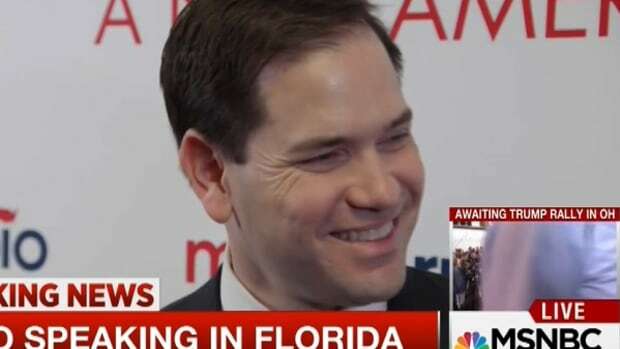 On Monday, Sen. Marco Rubio (R-Fla.) announced his bid for the Republican presidential nomination, and in short order reprised the case of desert-mouth that made him famous in his 2013 rebuttal to the State of the Union. 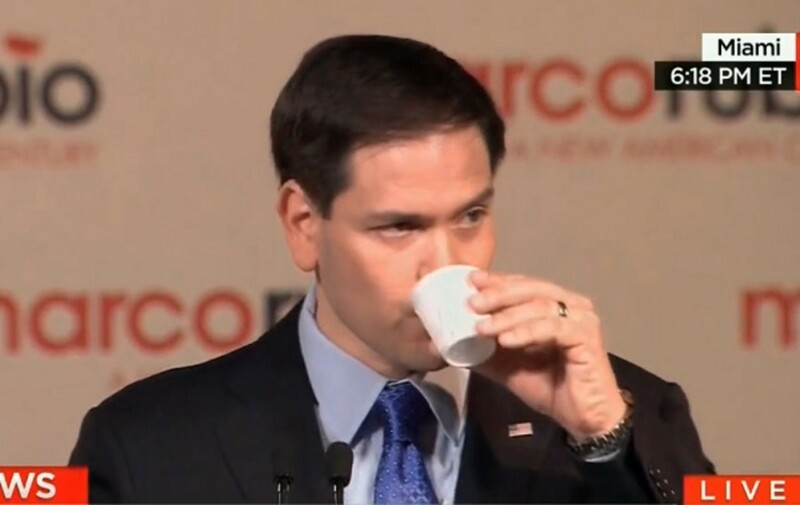 Once again it was the most interesting part of his speech, second only to the two sips of water he took during the speech, from the tiniest cup produced in the Western Hemisphere. 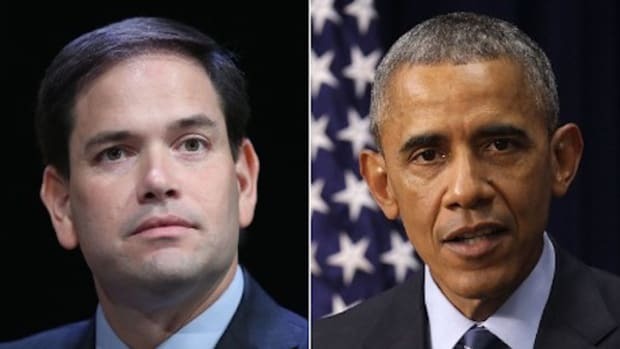 Of course, two years ago Rubio announced his arrival as the Republican Party&apos;s next big thing by delivering the GOP&apos;s response to President Obama&apos;s State of the Union address, a job that has become more of a curse than a blessing in recent years. 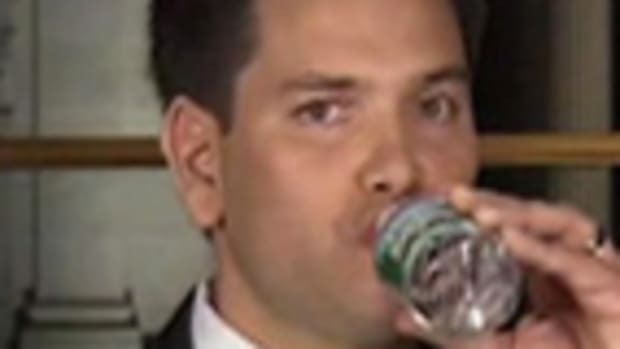 For Rubio, it became a nightmare of parched oratory and comically inept hydration, as he made his now-legendary lunge out of frame for what was apparently Frodo Baggins&apos; bottle of Poland Spring. 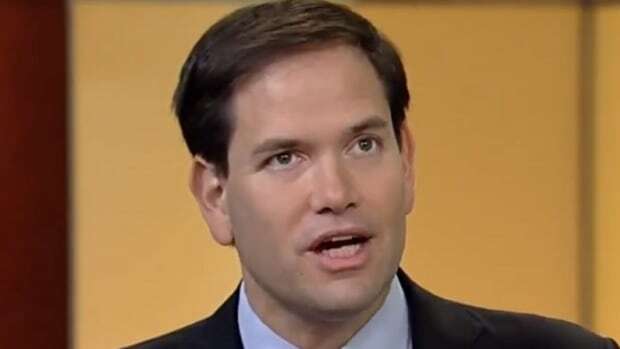 Somehow, in the intervening to years, Rubio&apos;s staff managed to find him an even smaller container of water, and apparently conditioned him with cattle prods to drink as little as possible from it. 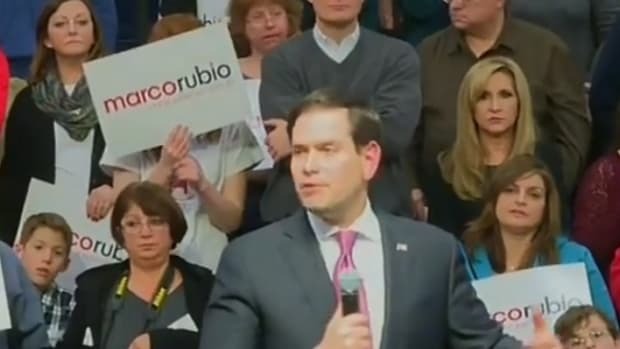 For the love of all that is good and holy, get this man a beer helmet with a couple of liters of Dasani in it.